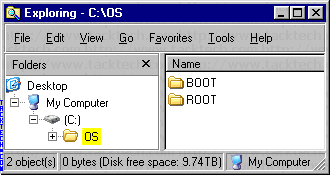 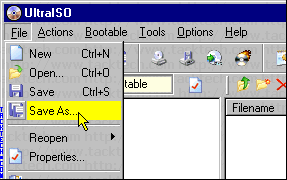 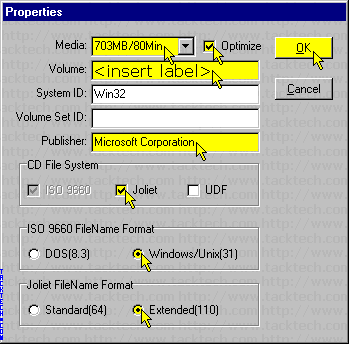 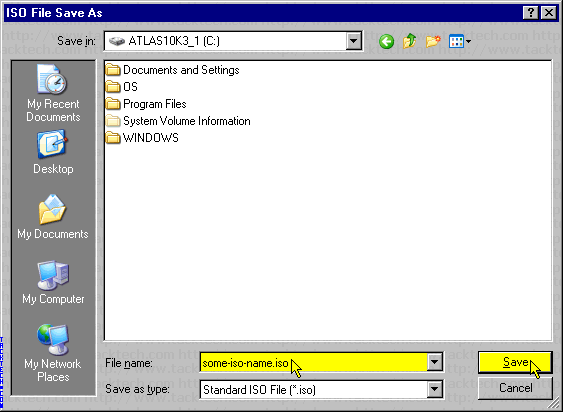 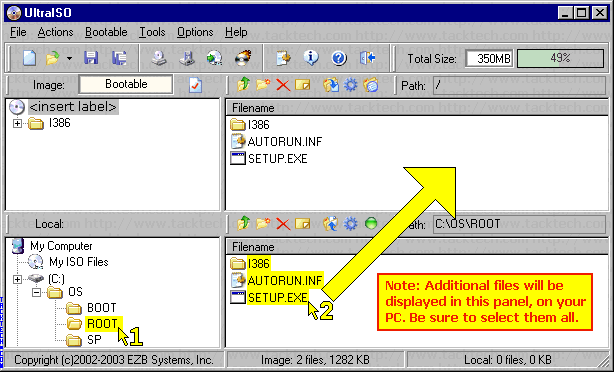 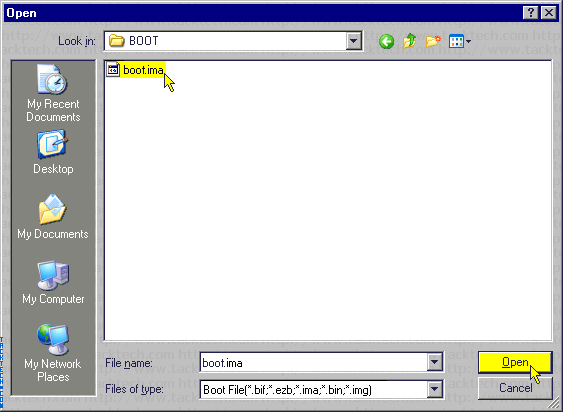 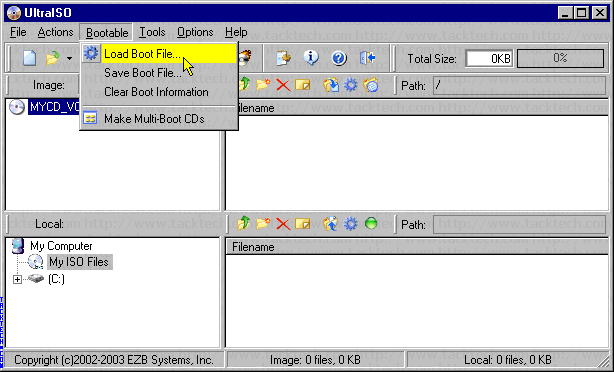 Creating bootable Windows 2000/XP/2003 Disc (UltraISO 6.5) (Windows 2000/XP/2003) - TACKtech Corp.
Click the Burn CD Image button on the toolbar. 2.) 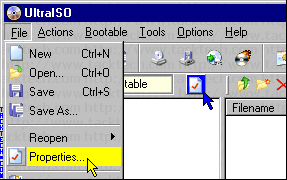 Click the Burn button.